It has become increasingly difficult for online firearm dealers to obtain a merchant account. The future of gun shops and online firearms dealers may not seem to be a bright one, but here at Limitless Payment Solutions we have partnered with pro-gun processors and banks to ensure your right to buy a gun is still available online, and that online firearm sales merchants can still receive credit card processing! It will be essential in the coming years to align your business with a processor that continues to accept online firearm sales. PayPal, as well as a large number of high-risk processors, have refused these types of industries. It will become very important to have a knowledgeable company like Limitless help you through the sometimes complicated regulations and requirements of obtaining a high risk merchant account for an online firearm business. 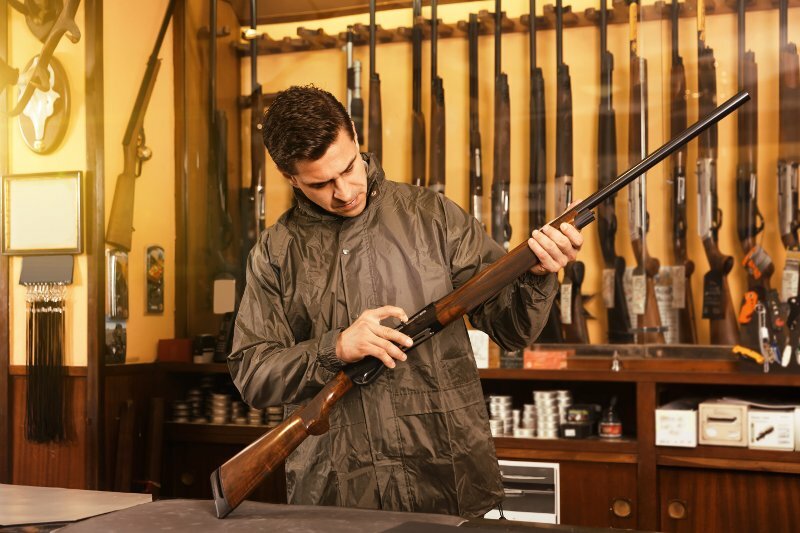 Whether it is guns or ammunition, we have solutions that will keep your business processing in the difficult years to come. Limitless can also ensure that your website is compliant for receiving an online firearms sales credit card processing account. We work with underwriters everyday to make sure your online firearms business will be approved and stay up and running. As your sales increase, it is wise to have more than one merchant account. Limitless can help and has you covered. If one of your current processors stops allowing you to process credit and debit card, it could cost you literally hundreds of thousands of dollars. This has to many in the gun industry, but Limitless is prepared to make sure that does not happen to you. So whether you are a start-up or have years in the firearm industry, let Limitless secure your processing needs. Whether it is your first, second, or third processing account, Limitless will be happy to help you. Don’t hesitate and call (516) 384-6655 or fill out the easy form on this page to apply right now!